Theater mode is a different muscle. It's sort of the same acting muscle, but it's extended. Instead of a sprint with movies and television, it's a marathon. 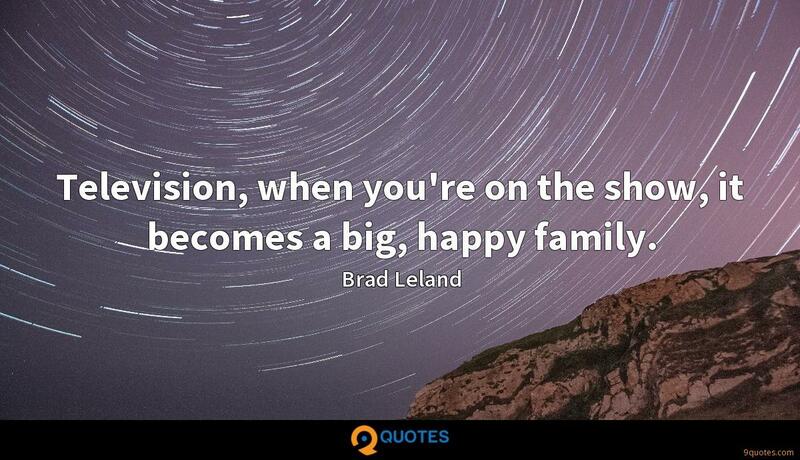 Television, when you're on the show, it becomes a big, happy family. In the theater, you get very close with everyone, and you have to because you're with each other all the time. I respect it. It's a challenge, but it's very worth the hard work. Film, you're kind of there with some people for two or three months or so unless it's a really huge picture, and then you go away, so you don't get quite as close to the people. I didn't really know any Buddy Garritys, but I knew they were out there. 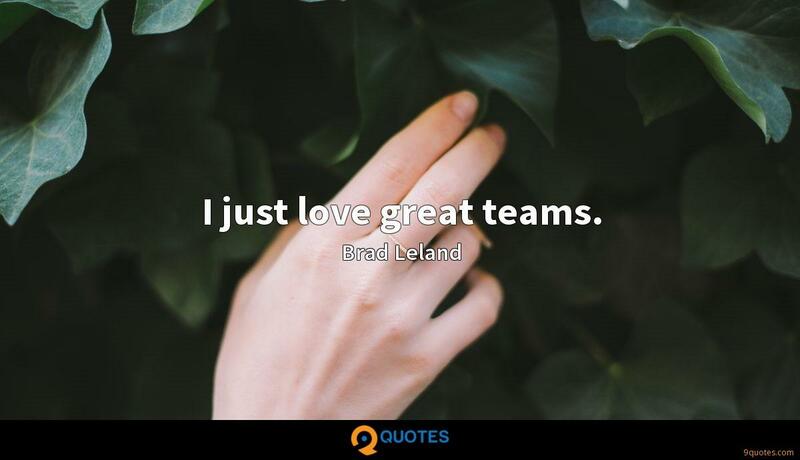 I just love great teams.